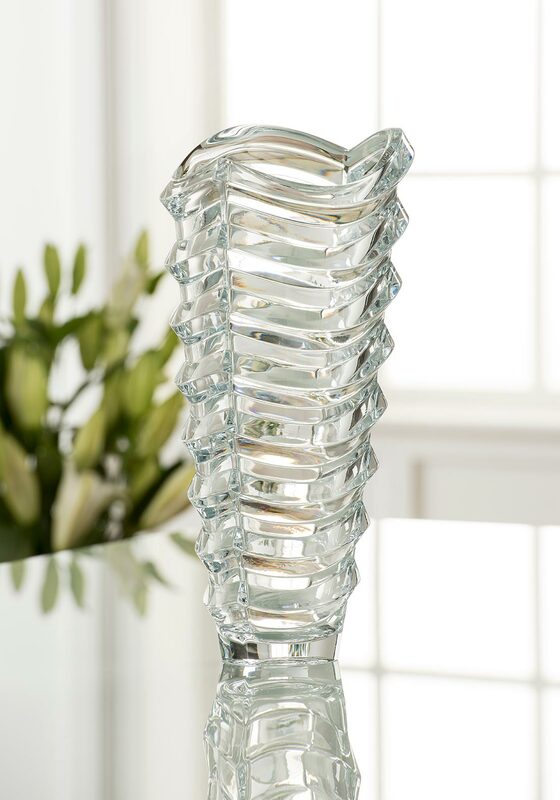 A fabulous crystal vase from Galway Crystal; the Atlantic 13” vase is an elegant piece that will add a touch of class. 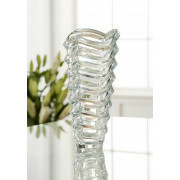 The sharp detailing of this tall vase represents the waves found in the Atlantic Ocean. This great value piece makes a great gift idea.